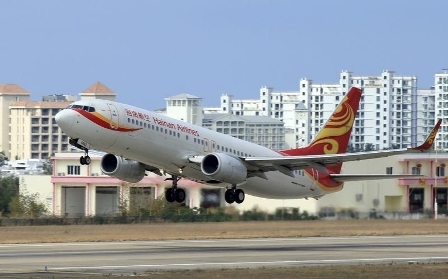 Shares of HNA-linked Hainan Airlines, Caissa Travel and the CCOOP Group all ended down the maximum allowable 10 percent on July 20 after voluntary trading stoppages requested in January ended. Other listed units of the Chinese conglomerate remain halted. HNA said on July 4 that its co-founder and chairman, Wang Jian, had died after an accident in France while on a business trip. Group companies have been selling assets after a debt-fueled overseas acquisition spree ran afoul of regulators.